Manchester is not just an industrial city; it is increasingly becoming popular as a education hub for students from all over the world. The city houses innumerable international students presently. Manchester is home to many illustrious institutes such as University of Manchester, Manchester Metropolitan University, Royal College of Music, etc. to name a few. Along with the increase in the number of students, student rental accommodation near University of Manchester have also increased. The University of Manchester offers the students about 1000 degree programmes which include foundation courses, bachelor’s and master’s programs. They also facilitate the PhD students and offer MBAs covering various subject areas. The university is ranked seventh in the QS World University Rankings. The alumni of the institute include 25 Nobel Prize winners, some of whom are training the current students. 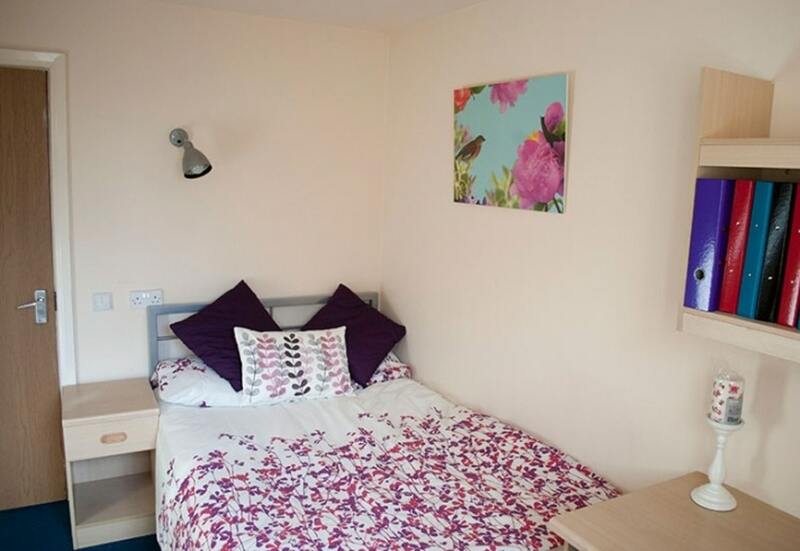 This is the most favoured property by the students of the university as it is hardly 9 minutes walk away and one of the international student properties near Manchester University. Cambridge House is your typical student residence that offers all the necessary facilities to the students. It is well-connected to many places as it is close to the Manchester Piccadilly Station. The place is also close to the City Centre and Manchester Arndale which houses 200 stores. The rent starts from £149/week. This property is just 5 minutes walk from the City Centre and 12 minutes walk to the University of Manchester. Manchester Student Village is one of the largest student halls in the area. So, you will not only find a suitable room here but also other fellow students in great numbers. They offer many options, ranging from studios to 5 bedroom apartment. The property also conducts events and competitions for residents regularly. Lastly, MSV is credited by the ANUK (Accreditation Network UK). The rent starts from £110/week. The best part about this property is that they’ve included the provision of breakfast in their rent. Students can save a lot of money this way. Also, the place is 12 minutes walk to the University of Manchester and 4 minutes walk to the Oxford Road railway station. You can easily commute to far-off places using the well-connected Railway transport system. This is another reason why Vita Student Circle Square is considered to be located in one of the best student neighborhoods in Manchester. They provide all the required amenities for students with rent starting from £255/week. 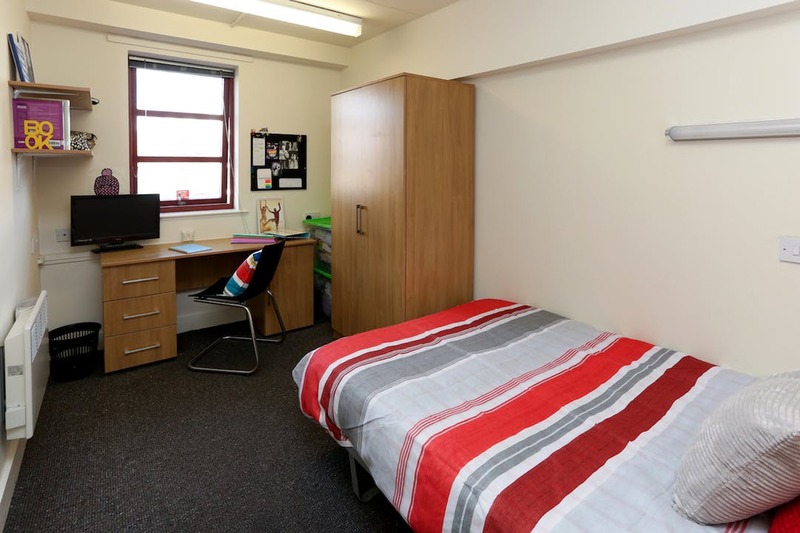 Do you want to check out more student accommodation options near University of Manchester, then click right here.